Jenny started her path to physiotherapy at the University of Prince Edward Island where she completed her BSc Honours in Kinesiology in 2015. From there, she moved to Ontario to attend Western University and obtained her Masters of Physical Therapy in 2017. Jenny has a keen interest in orthopaedic, neurological and sports rehabilitation and is building her skillset in various treatment techniques including soft tissue release, acupuncture / dry needling and manual therapy. Jenny is currently working towards a diploma in Advanced Manual and Manipulative Therapy and plans to continue her education through other relevant courses, conferences and seminars in order to better serve her clientele! 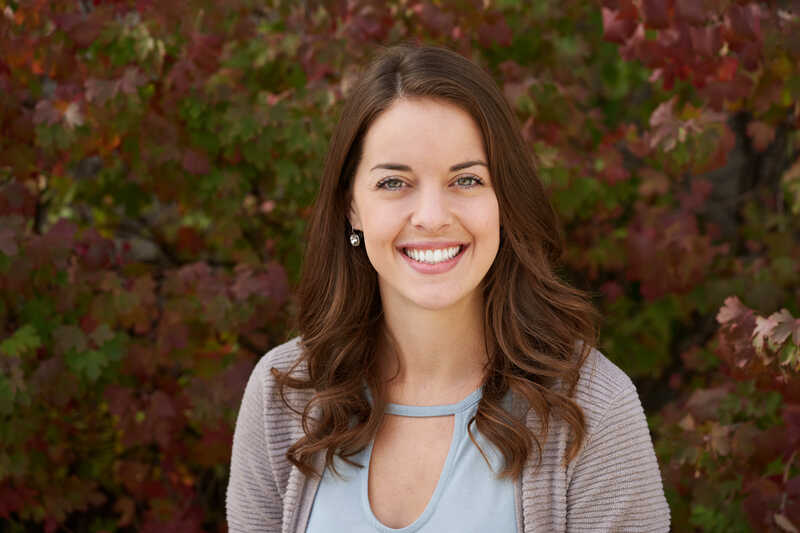 Jenny’s mission as a physiotherapist is to provide individualized, patient-centred care to enable progressive improvements in physical and emotional well-being and empower patients to take control of their health and overcome adversity.